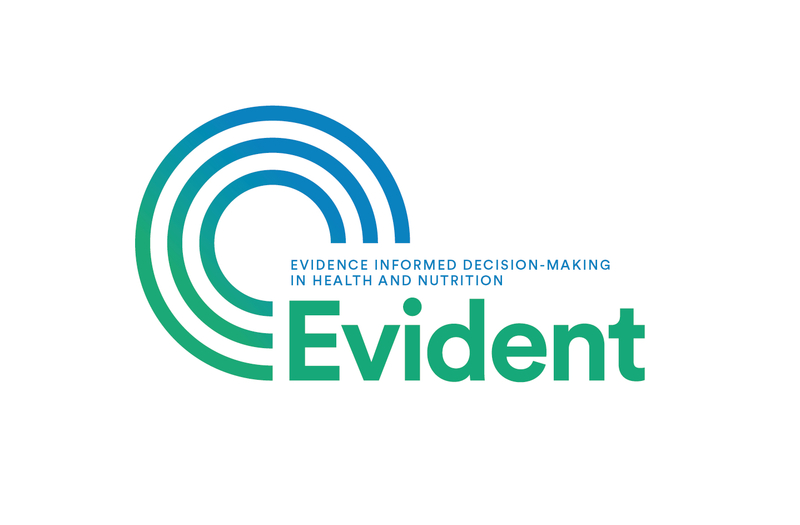 The South African EVIDENT team will be presenting an abstract at the EVIDENCE 2016 congress (Engage – Understand – Impact). The aim of the EVIDENCE 2016 congress is to encourage and promote evidence-informed decision-making in Africa. The abstract that will be presented is titled ” Strengthening country efforts for evidence-informed decision-making in nutrition and health: the EVIDENT experience “, and will fall under the “engage” category. During the presentation the focus will fall on the three African countries case studies that were initiated (South Africa, Benin and Ghana). EVIDENT will provide valuable information and lessons learnt on Evidence Informed Decision-Making practices within African countries.